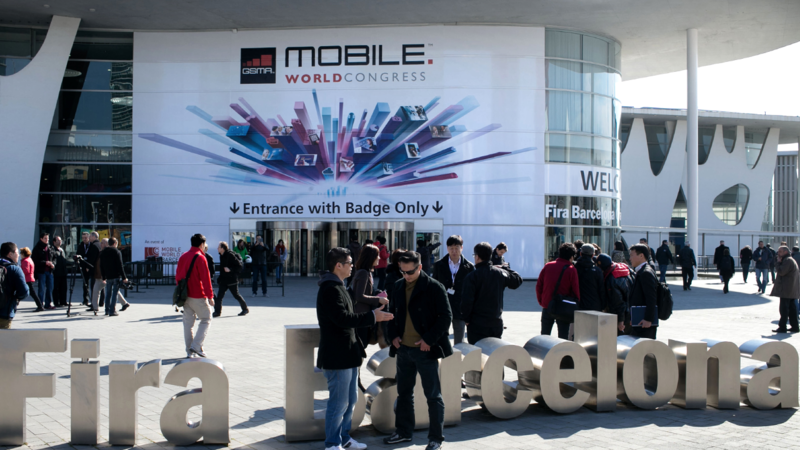 While the spotlight at Mobile World Congress (MWC) 2015 may be on Samsung, HTC, Google, and Sony as they launch their latest flagship smartphones, there is much more happening in Barcelona that doesn’t involve a 20 megapixel camera. From apps challenging hardware’s dominance at the event, mobile wallets and securing your data on wearables, we take a look at what will be revealed next week. While MWC has traditionally been seen as a hardware-centric event where companies announce their flagship devices, apps are playing an ever more important role. 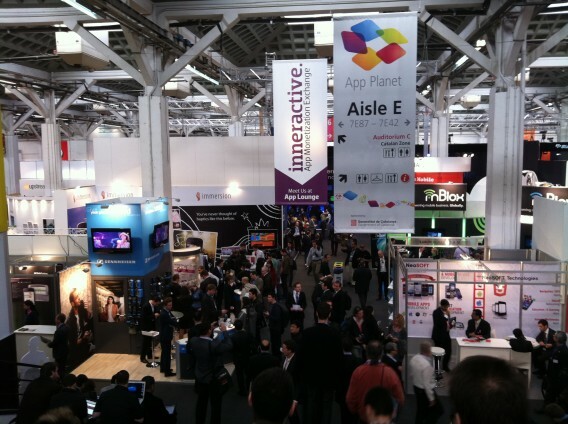 In its sixth year, App Planet is bigger than ever and will play host to more than 200 exhibitors in Hall 8.1. The pavilion is sponsored by HP and Microsoft while other leading names with booths include Samsung Electronics, Nvidia, and Sony Mobile. Samsung is expected to demo its new mobile wallet called Samsung Pay on its Galaxy S6 smartphone following its acquisition of mobile payments technology company LoopPay. 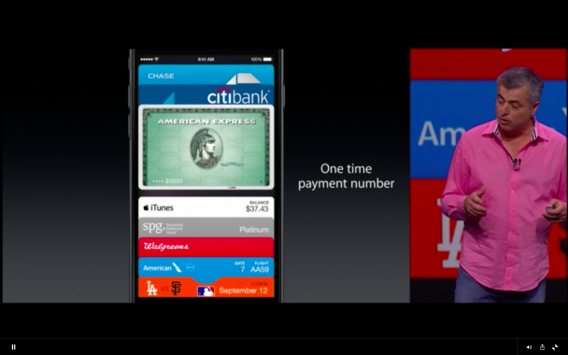 Google is also currently ramping up its Google Wallet activities ahead of the show and Apple Pay will continue to make the headlines following its US launch in 2014. This year the focus for wearables will be not just on the benefits these devices and apps provide, but also the data security and privacy risks they pose for users. Setting the scene for MWC, Jeff Jenkins, chief operating officer and co-founder of APX Labs, said at CES 2015: “…you have to make sure you’re thinking security first and you’re thinking about the information that’s being generated by them. You have situations where it’s no longer just personal data that may be exposed or compromised, but also potentially operational data, that could be sensitive in nature”. Microsoft is keeping its plans for MWC 2015 under wraps, but the company will likely go into more detail on its Windows 10 for phones, which it recently unveiled as a technical preview. 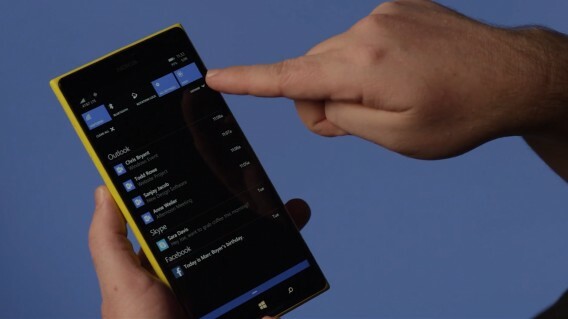 This the first attempt by Microsoft to build its mobile operating system with the same core as its desktop equivalent. The company is hoping that this strategy will mean the depth and quality of its apps will significantly improve, given the build once deploy across multiple form factors approach it will enable. MWC 2015 will also see the first Windows 10 for phones smartphones make their debut with both Microsoft and its hardware partner Acer expected to launch their own range of devices running the mobile OS. In MWC’s newly renamed Innovation City area (formerly Connected City), there will be some interesting demonstrations of the advancements in mobile sports technology. Sports motion capture tech company Xensr and Red Bull BMX stunt riders will show real-time 3D spatial mapping technology, biometric wearables and connected point of view camera integration. 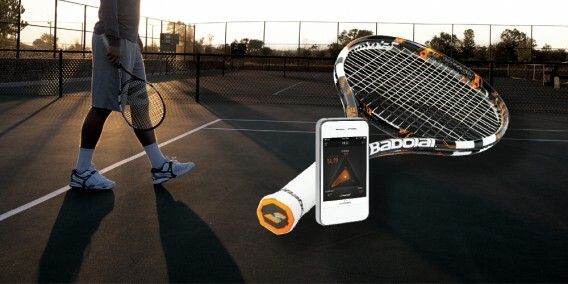 Tennis brand Babolat will also demonstrate Babolat Play, the world’s first connected racquet, which can synchronize your data with your smartphone. New for 2015 is the “4 years from now” program, which takes a look at upcoming trends. 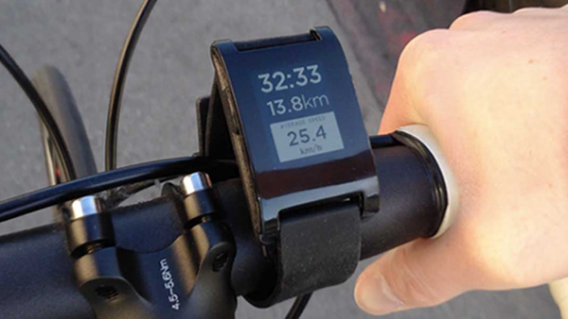 This year these include connected home, wearables, privacy and security, hyper-local services, and quantified self.